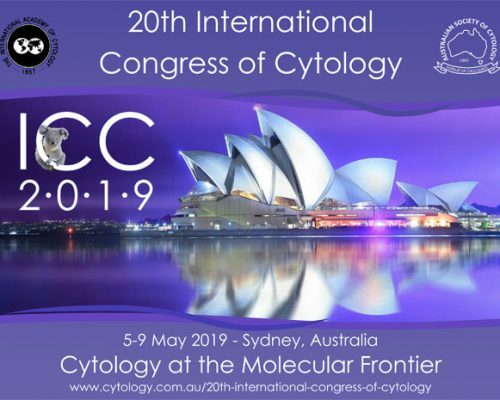 The 20th International Congress Of Cytology 2019 (ICC 2019) is being held in Sydney Australia, running from May 5th to May 9th 2019, also in association with the Australian Society of Cytology. The RCPAQAP will be participating in the Congress through sponsorship of the trade exhibition and key staff members will attend the RCPAQAP booth. The program will include a unique symposium on Digital Pathology Solutions for External Quality Assurance and Education in Cytopathology which will be chaired by Jennifer Ross, Quality Manager, RCPAQAP. The symposium will introduce digital pathology solutions currently in use by Australia’s largest provider of external quality assurance and demonstrate how the use of digital pathology in cytopathology offers the potential for improvements in quality, efficiency and safety.  Attendees will also be provided with a novel method of capturing three-dimensional cytology images using free software attached to a microscope camera.